Need I say this once more?! Nahh, but I will. Menswear is muh favorite. 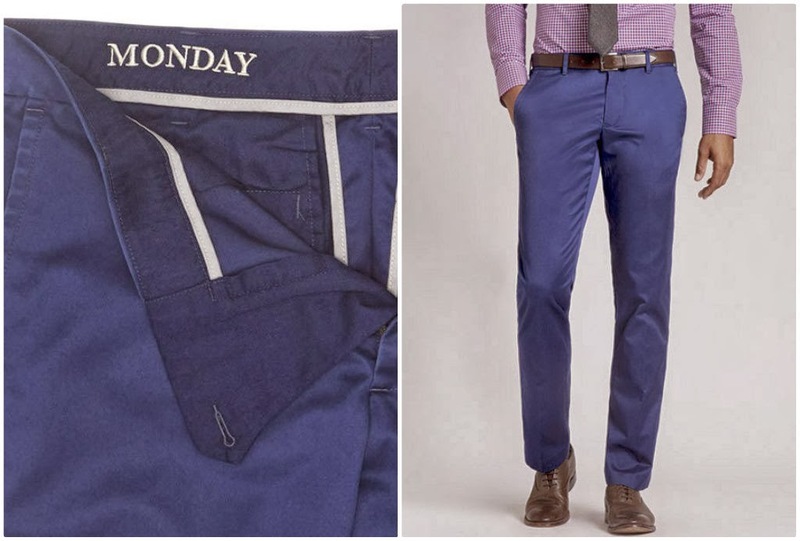 And, sometimes when you're rushing to Spanish and you feel your phone vibrate it's not your professor sending you an email saying that the final has begun (...), it's an awesome email from Bonobos about their recently launched collection of pants for men. This is a no-excuses-for-wearing-sweatpants-to-class sort of collection. These just as easy, non-iron pants give you every reason to reinvent yourself as a Weekday Warrior. If you've never heard anything about Bonobos, they focus on better-fitting clothes and creating a better shopping experience. One thing that is unique (and pretty effing cool) about Bonobos is that they have brick and mortar "Guideshops." This a place where you can go in and meet with a stylist, or "Guide," who will help you find the fit, color, and size perfect for you. You can't buy anything directly from the shop, but your orders will be placed and shipped right to you making for a less cluttered train ride back to campus. 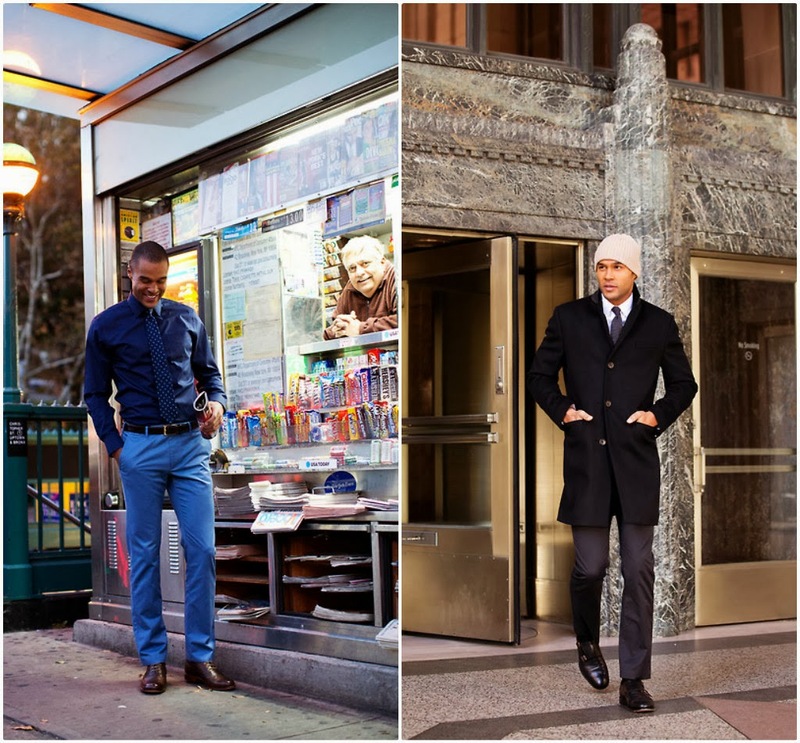 Basically, Bonobos makes it super easy to look your best. I'm going to guess that most of the young men reading this blog are really just tryna stunt in the hallway or the quad -- and that is a more than respectable goal. Slip on your Weekday Warriors, ditch the tie and go for a more casual look paired with desert boots. You might think that your classmates won't realize that your fit is just flat-out superior, but they will. They'll be hating. 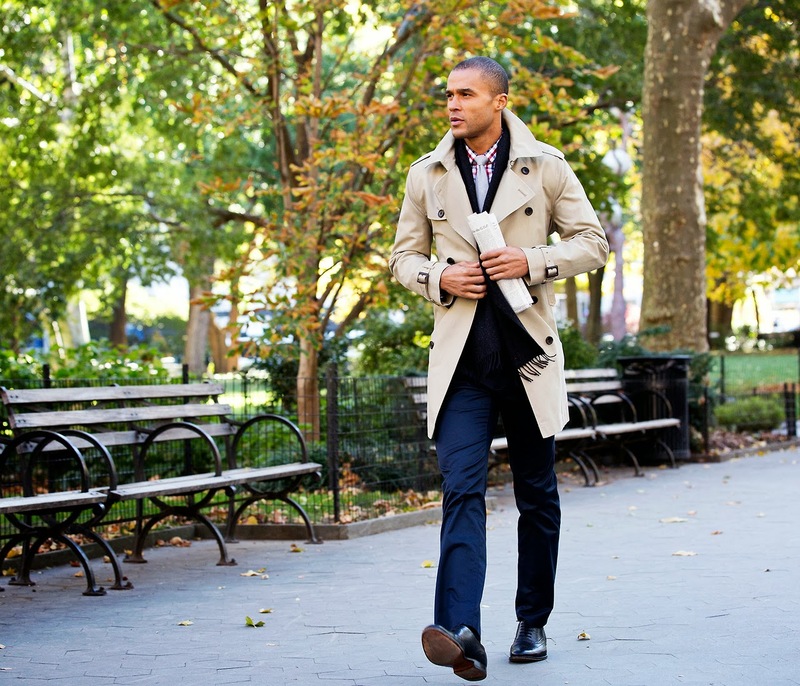 Bonobos is a brand you'll want to keep an eye on. Look at that attention to detail. Every pair of pants comes with the day embroidered on the waistband. This particular collection offers twelve colors, in both straight leg and, for the more adventurous, slim fit. You can pick up a pair for 98 bucks. I know that's a few weeks of food on a college budget, but these pants can be worn to class or to that interview for your dream internship. The price will definitely payoff. Oh, who's that? Just future you killing it decked out in duds from Bonobos. Be sure to check out the full collection, and all that Bonobos has to offer, at Bonobos.com.